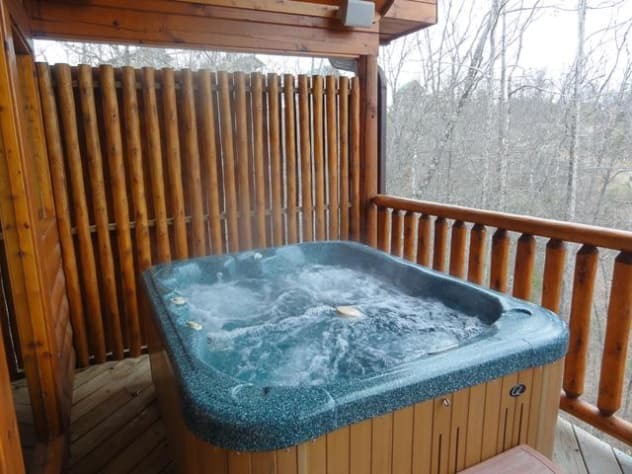 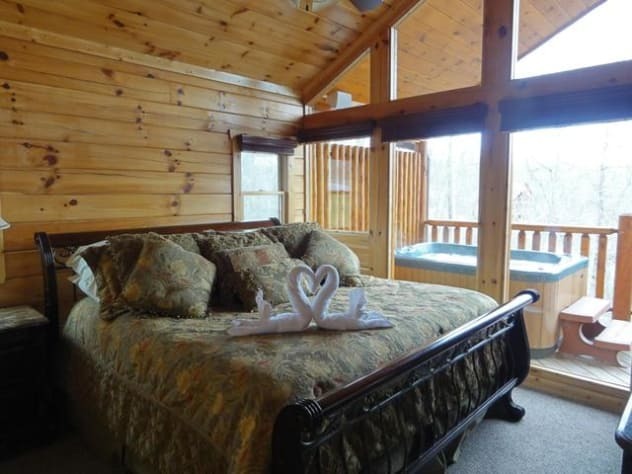 Hugs and Kisses is a one bedroom one bath honeymoon cabin generously appointed for your comfort and enjoyment. 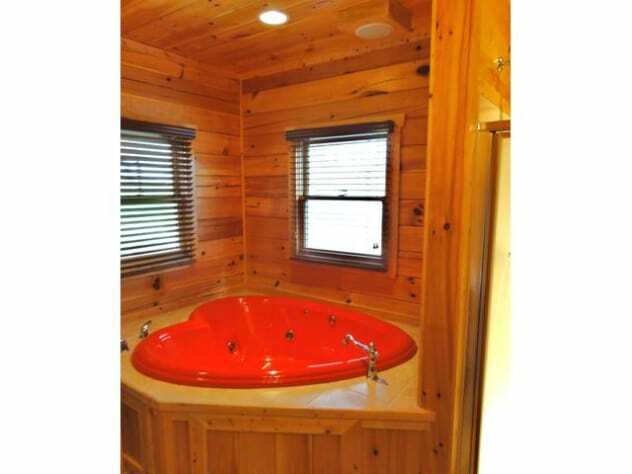 Complete with a heart-shaped Jacuzzi, fireplace, and hot tub this cabin is the perfect cabin for a small family trip or a romantic getaway. 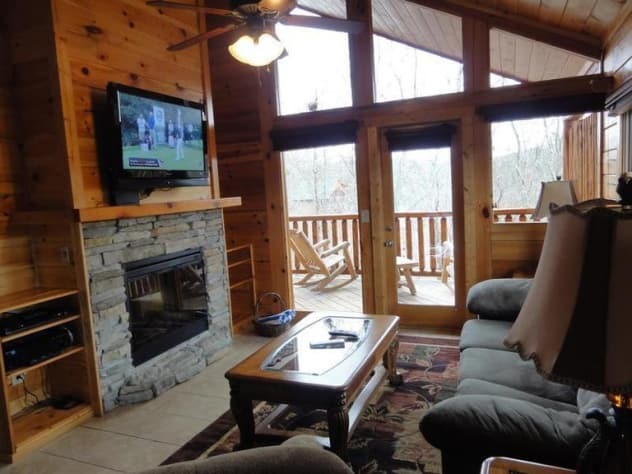 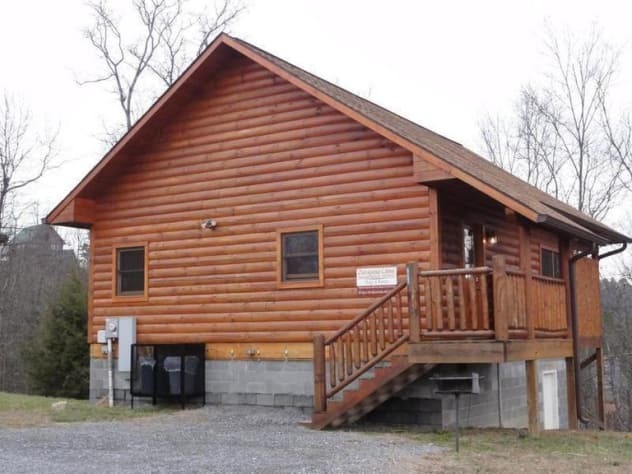 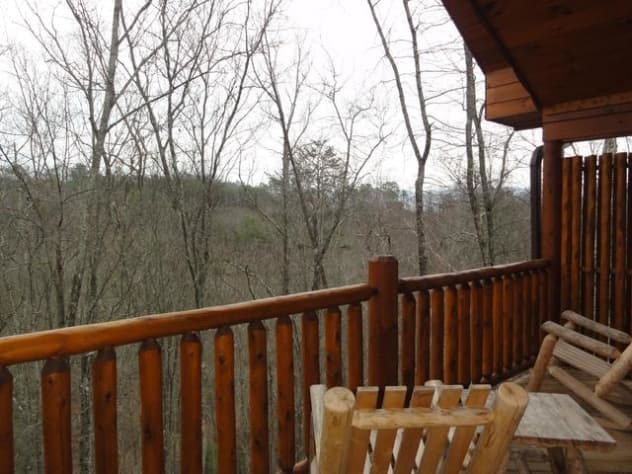 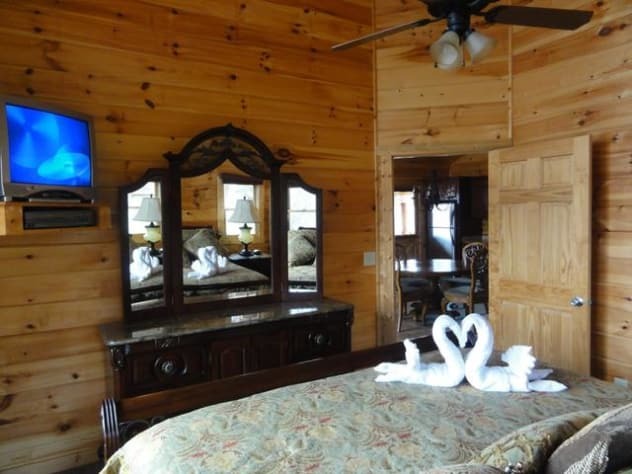 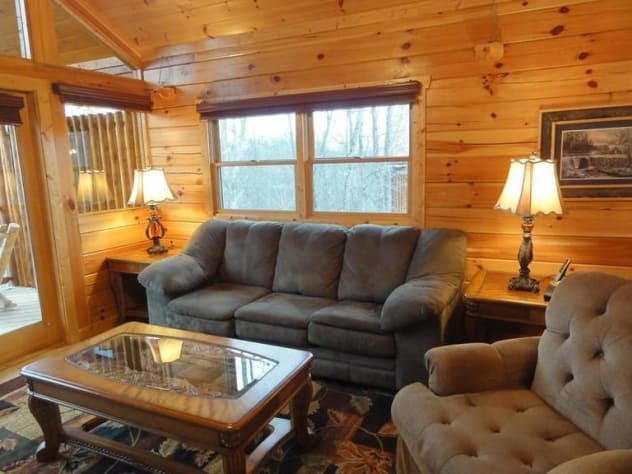 This cabin is conveniently located to downtown Pigeon Forge and Dollywood.